Christian & Lucy | Sorrento - Chiostro di San Francesco from Relive It Productions on Vimeo. 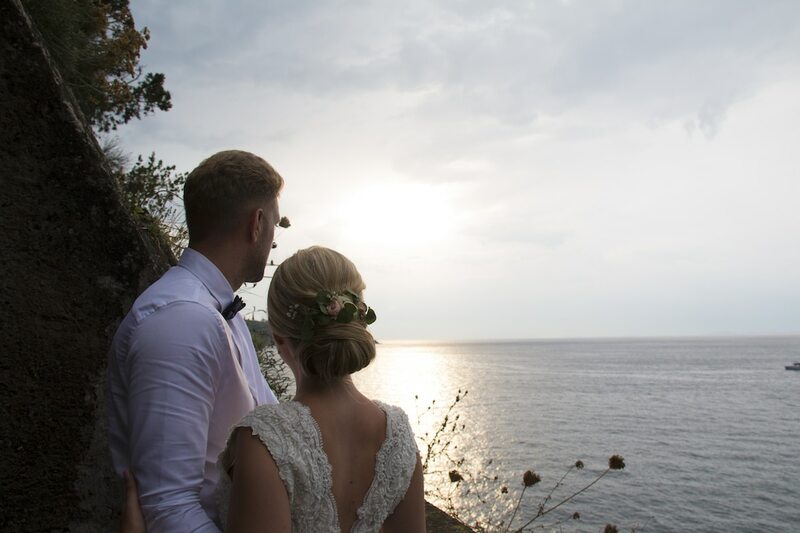 August 2018 turned out to be an extremely busy month, however we could not pass by the opportunity to visit the beautiful Sorrento for Mr & Mrs Evans special day. Chiostro di San Francesco was a beautiful setting for the very intimate and scenic ceremony. Swiftly followed onto a stunning setting for the reception, i’m sure you’ll agree some of the views are unbeaten. A perfectly matched couple who truly bought out the sunshine in all of their guests. Looking out onto the horizon with the phenomenal Mount Vesuvius in the background surely will be one to remember. 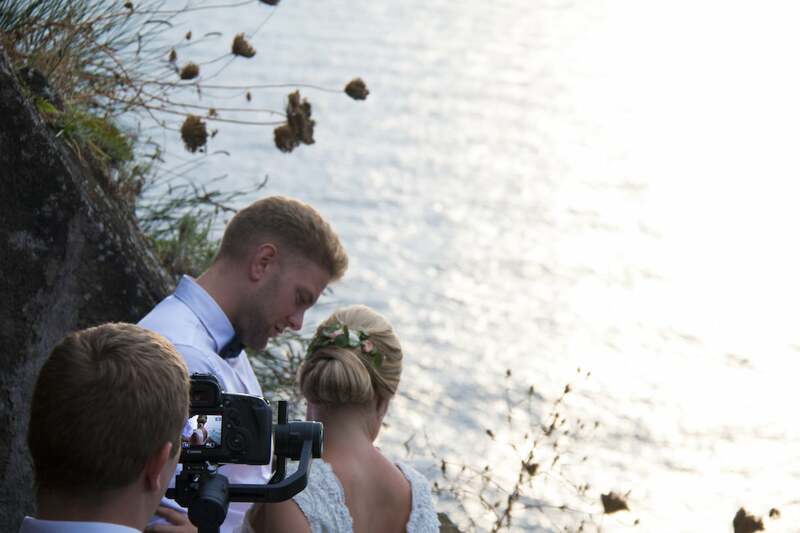 Christian & Lucy | Sorrento – Chiostro di San Francesco from Relive It Productions on Vimeo.